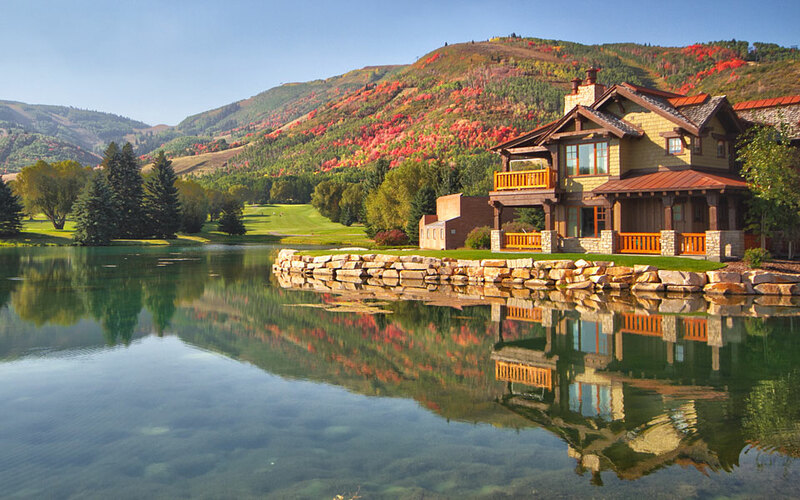 If you are looking for homes for sale in Park City, Utah, you will truly benefit from our professional agent’s years of experience and expertise in the market. 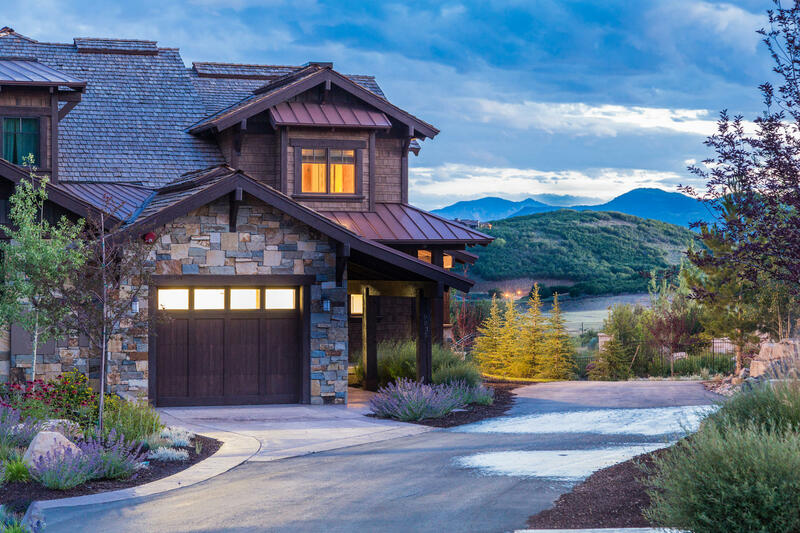 We specialize in the Park City area and know all of the wonderful neighborhoods and their individual characters to help you find the perfect fit for your lifestyle. 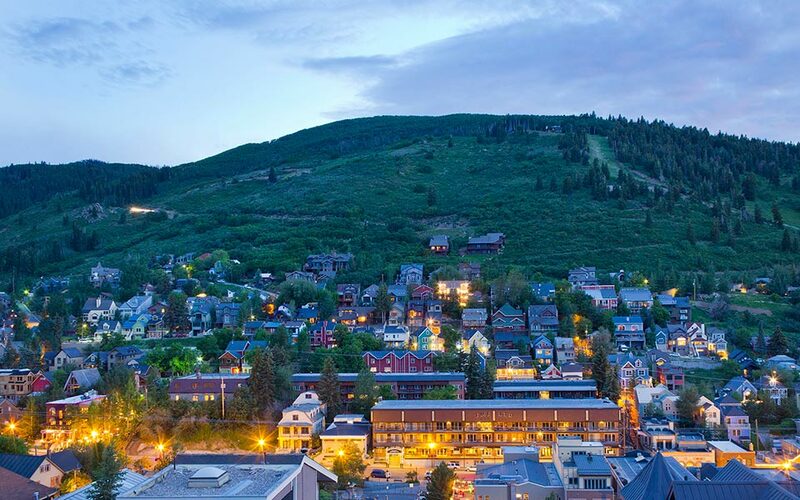 These are some of the best neighborhoods in Park City. Whether you are looking in Empire Pass, upper or lower Deer Valley® Resort, Deer Crest, Aerie, Old Town, Prospector, Park Meadows, Thaynes Canyon, Canyons, Silver Springs, Old Ranch Road, Trailside Park, Promontory, Glenwild, Sun Peak/Bear Hollow, Kimball Junction, Pinebrook, or Jeremy Ranch, we have the area’s most experienced professional REALTORS® delivering exceptional results for our clients every day. 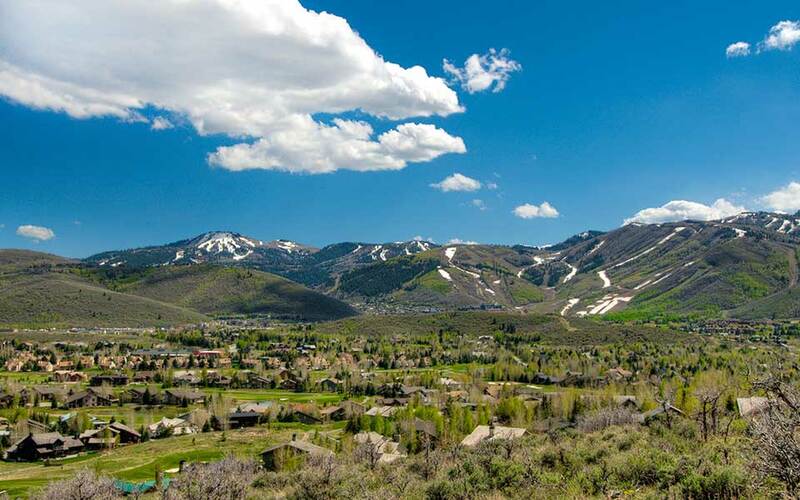 Empire Pass is the newest ski-in/ski-out real estate community developed in Deer Valley® Resort. Empire Pass is located at the top of Deer Valley on the slopes of Flagstaff Mountain and Empire Canyon. 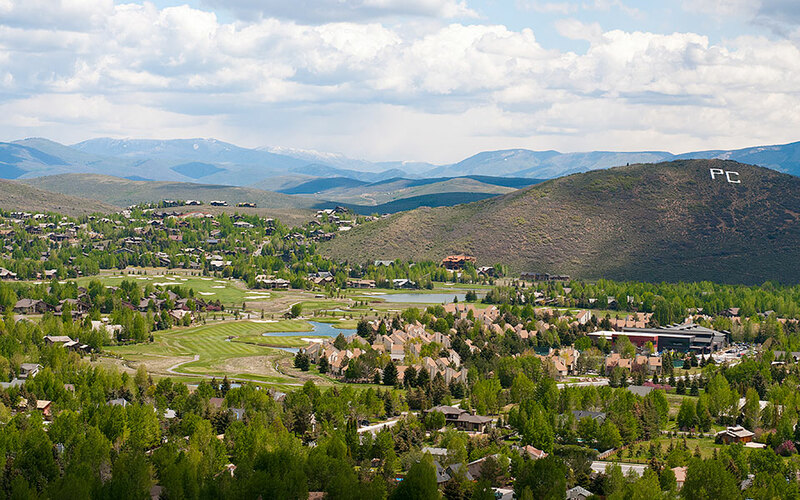 Developed with the highest levels of service and luxury in mind, the homes, townhomes, and condos for sale add a new enjoyment and access to the Deer Valley® Resort lifestyle. The Silver Lake community is the site of many single family subdivisions and condominium lodges. 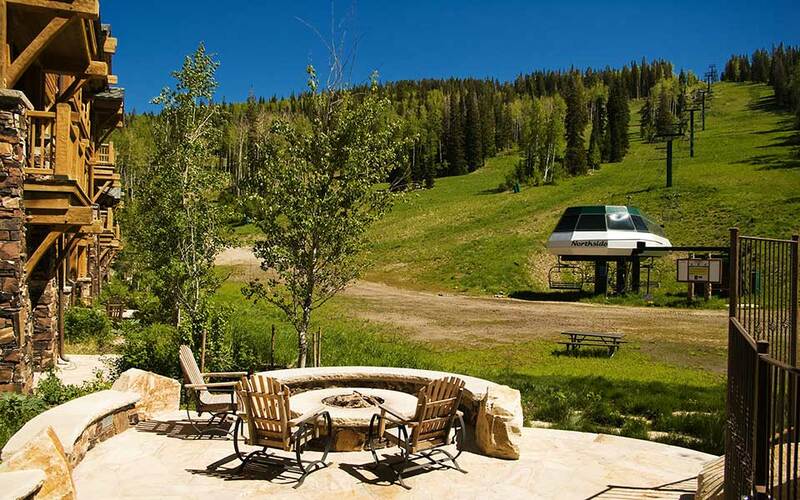 The most desirable homes and town homes offer direct ski access. Many other homes are just a short walk from access trails. Perched above Silver Lake Village is the prestigious gated Bald Eagle community. Deer Valley® Ski Resort is consistently rated as one of the best ski resorts in the U.S. by readers of ski magazines. The neighborhood at the base of the ski area is called Snow Park, after the early ski resort that preceded Deer Valley® Resort. The Snow Park area offers a variety of condos, home sites and single family homes. 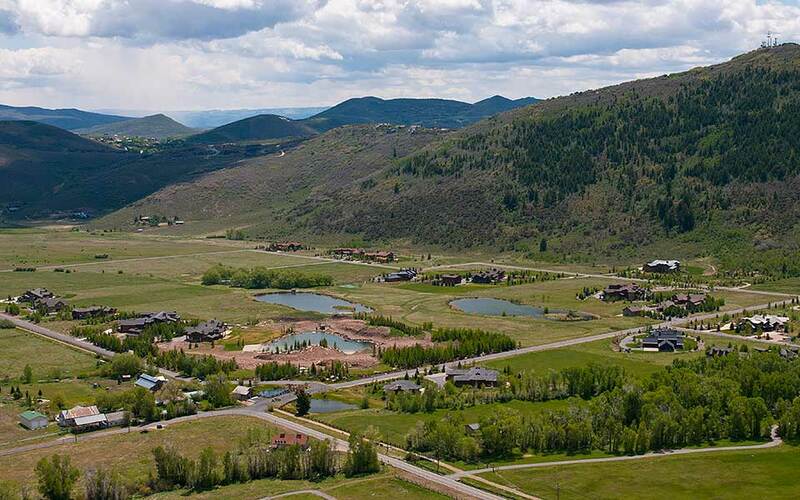 The Deer Crest community of Park City, Utah is a private, gated community resting along the ridgeline and throughout the hillside on the eastern edge of Deer Valley® Resort. 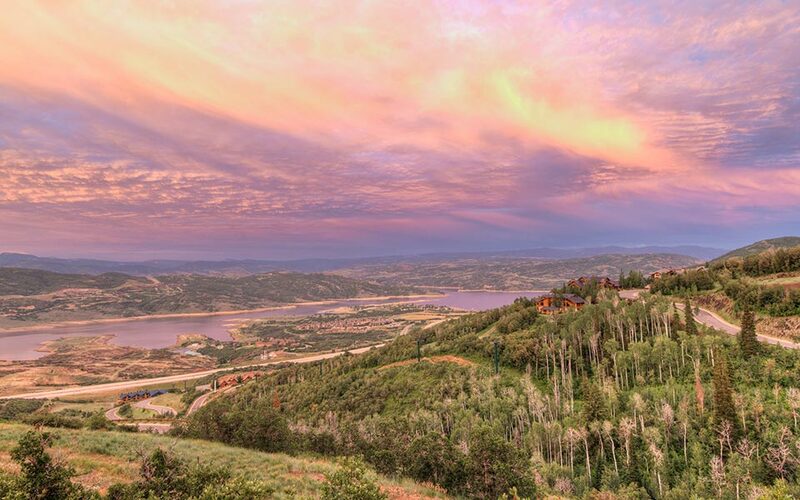 The majority of the homes and condos in the Deer Crest neighborhood enjoy ski-in/ski-out access and many overlook the waters of the Jordanelle Reservoir. The Jordanelle neighborhood is named after the reservoir it surrounds. It features single family homes, condominiums and vacant land with views of the lake or Deer Crest are stunning. 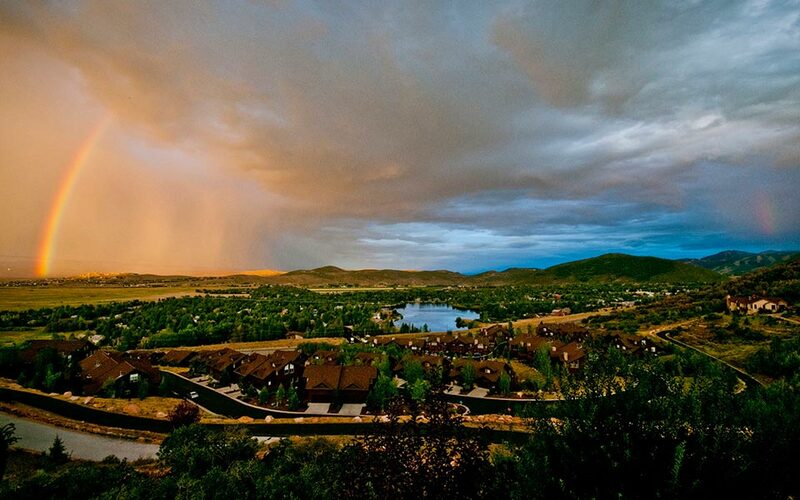 This location is convenient to shopping, hiking, biking, services and entertainment in Park City, Heber City and Kamas. Old Town is listed on the National Register of Historic Places for its well preserved and renovated Main Street. As a result of historical preservation, Old Town has retained its small, old-western mining town charm. 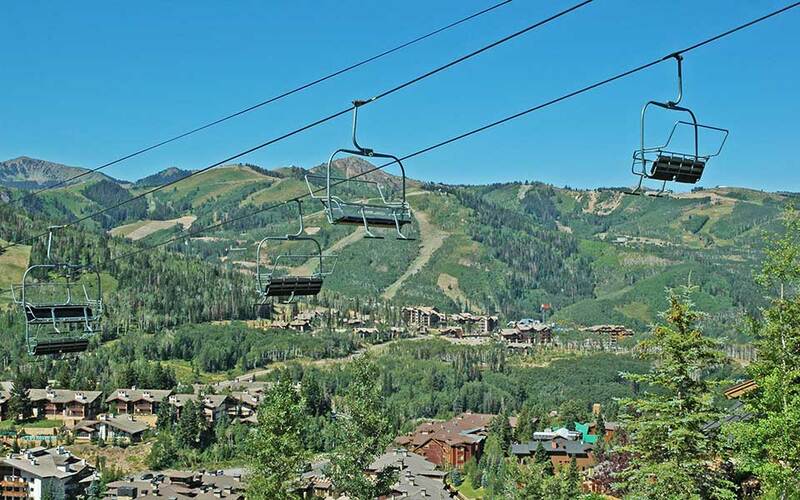 This area is situated between Park City Mountain Resort and Deer Valley® Resort. 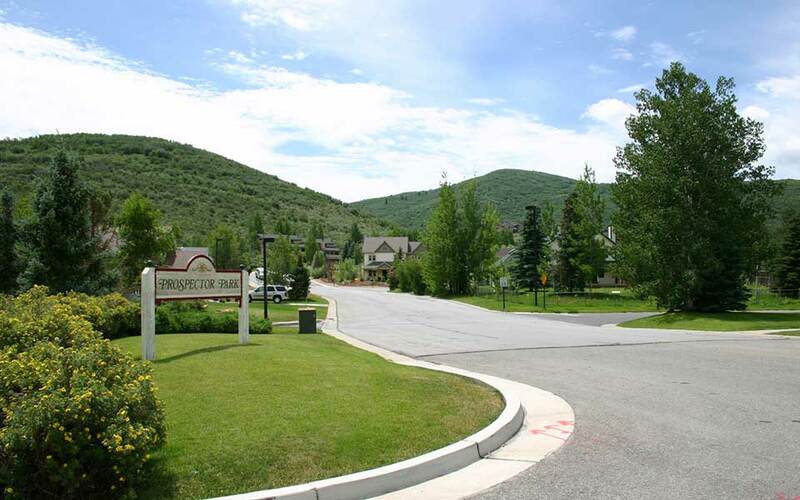 The Aerie is a great neighborhood centrally located on the mountain between Old Town, lower Deer Valley® Resort and Prospector Square. 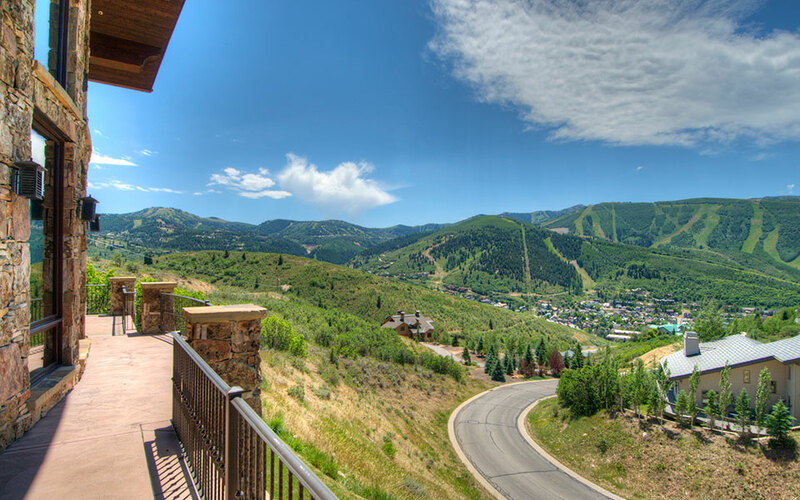 Elevated about 500 vertical feet above the town of Park City, the Aerie offers incredible views of the three area ski resorts, luxury homes and the April Mountain subdivision. Prospector is a local’s favorite for convenience and affordability. On the bus route and close to shopping, schools, movie theaters, the Rail Trail and Prospector Square, Prospector is well known for its Victorian-style architecture and neighborhood park with a pond and playground. 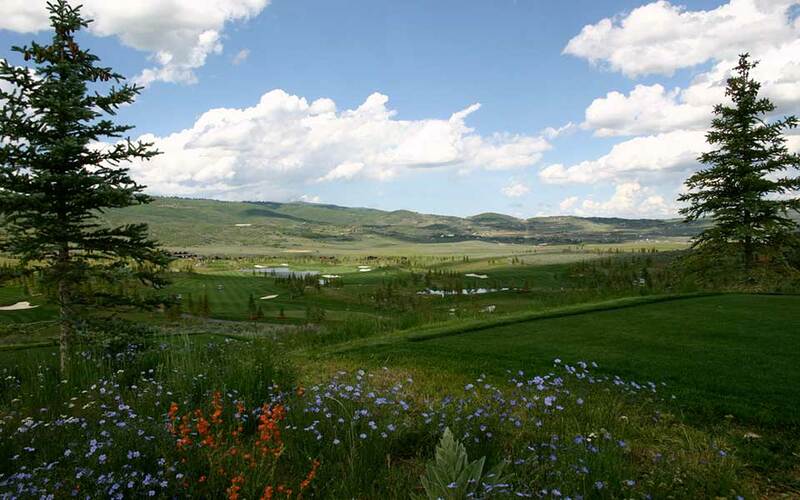 The Thaynes Canyon and Aspen Springs area surrounds the Park City Municipal Golf Course and is located just before getting into Park City’s Old Town area. Offering mature natural landscaping, wonderful ski resort views, and great mountain trail access, this area is a favorite among locals. The Canyons offers world-class lodging properties: Waldorf Astoria, Hyatt Escala Lodge, Sundial Lodge, Silverado, Westgate, Grand Summit and Fairway Springs Villas. 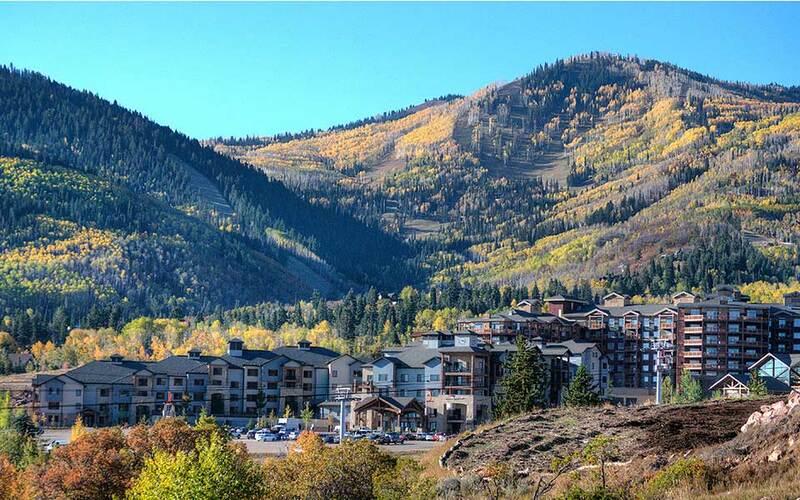 Residents of The Colony enjoy exclusive ski-in/ski-out privileges to the Canyons five-star year-round resort. The Old Ranch Road community is located directly across from Canyons® Resort. 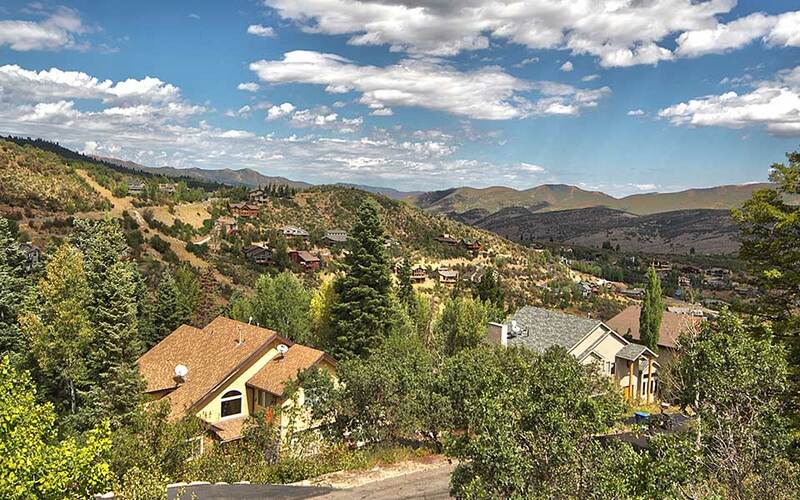 Buyers can find large single family homes with amazing views of the mountains and Canyons Resort slopes. It also offers farmland and equestrian property. Silver Springs is home for many local residents and is located on next to the Swaner Nature Preserve. It is a peaceful neighborhood with private lakes, tennis courts, basketball courts, volleyball courts, children’s playgrounds, and a picnic pavilion. Sun Peak/Bear Hollow covers the area around the base of the Olympic Sports Park as well as the neighborhoods around Sun Peak. 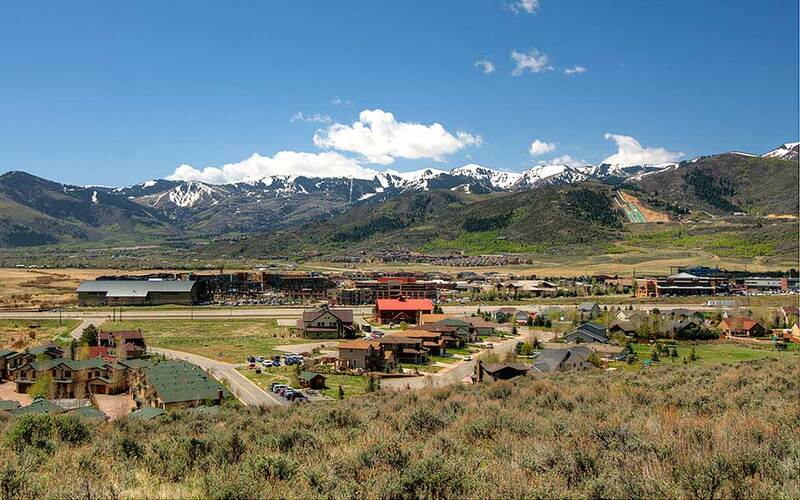 This area presents a diverse range of housing options, from cozy cottages to high-end homes and close to skiing, biking, and hiking trails throughout the area. 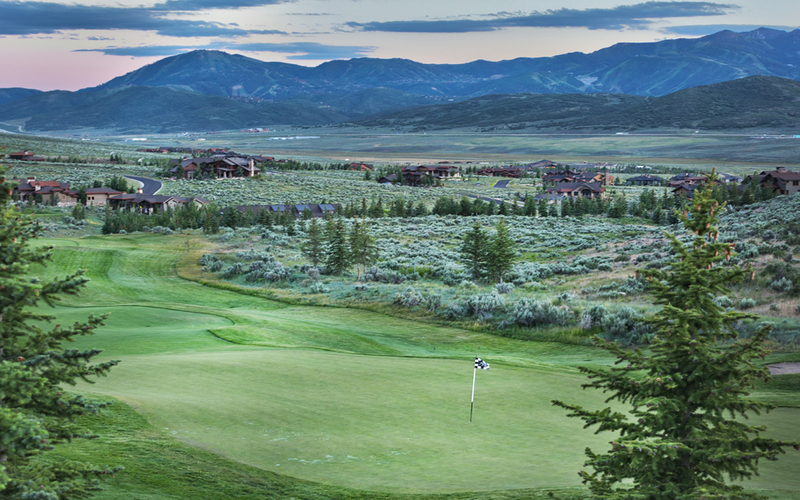 Promontory is one of Park City real estate’s premier golf communities. It offers world-class recreation, championship golf courses as well as skiing, horseback riding and fishing nearby. Promontory also offers equestrian, spa and fitness facilities and services. Promontory opened its club house “The Shed” with activities for the entire family. Trailside is a family oriented neighborhood. It offers newer luxury homes that tend to be larger and mountain contemporary. It is easy accessible through Kimball Junction or Silver Summit exit of Hwy. 40. It is also home to the Trailside Elementary and features many recreational trails. This private, gated golf community is situated within the Silver Creek area and features luxurious homes with tremendous views of all three local ski areas plus a fabulous golf course and clubhouse. Glenwild is conveniently located close to the Kimball Junction commercial area with direct access to I-80 and is only 30 minutes to the Salt Lake International Airport. Kimball Junction offer charming single family homes for sale, comfortable condominiums and a constantly growing number of amenities, including free outdoor music every Thursday at Newpark during the summer. 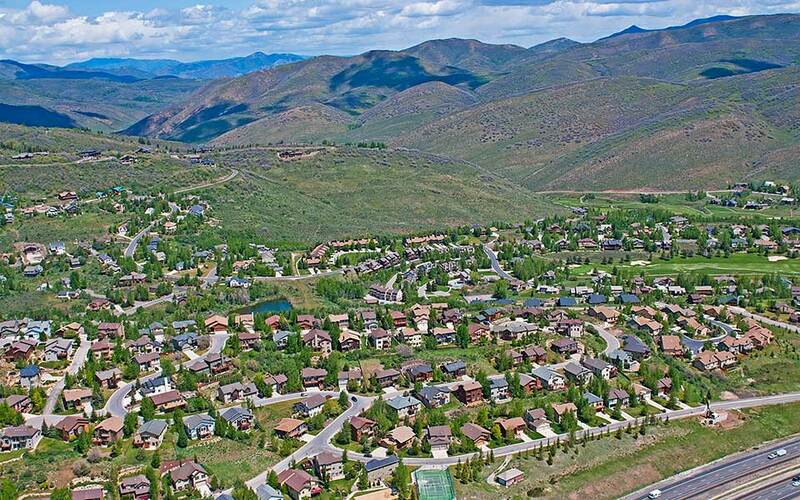 Jeremy Ranch is a popular family community situated in the outskirts of Park City. In the center of the neighborhood you find the 18-hole Jeremy Ranch Golf & Country Club. 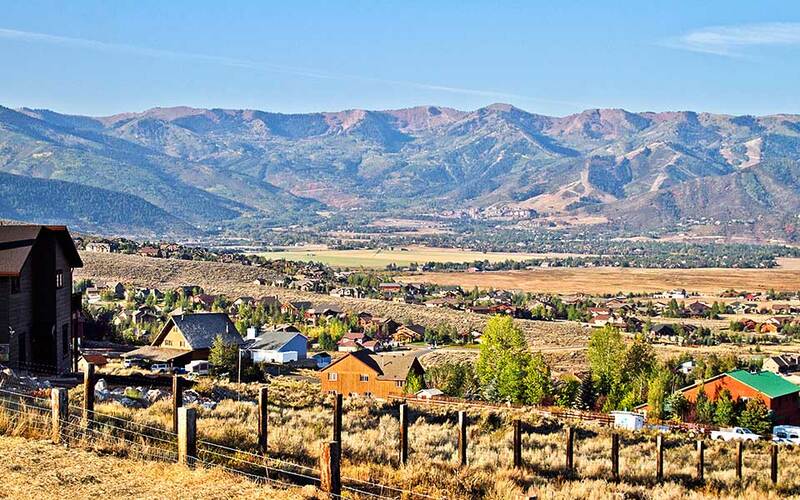 Jeremy Ranch is located near I-15 and makes for a easy commute to Salt Lake City. The 7,327 yard par 72 championship golf course was designed by Arnold Palmer and is as beautiful as it is challenging. 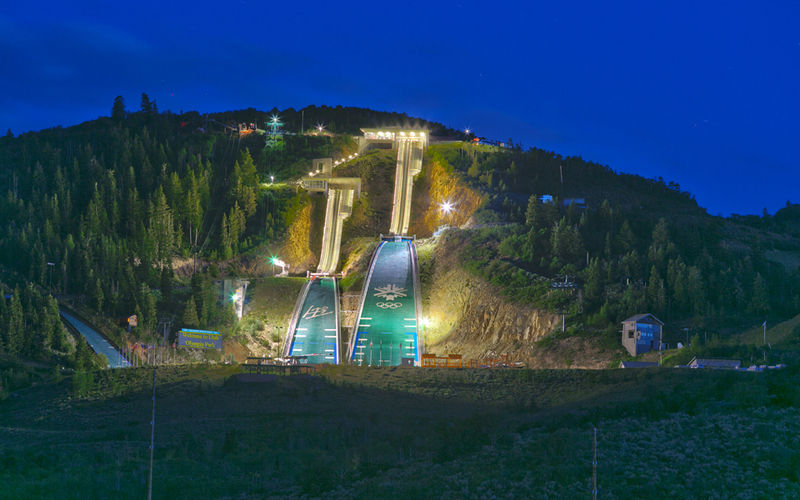 Feel free to contact us for an introduction to the best that Park City has to offer! Furthermore, if you are searching for homes for sale in Utah, across the United States, or extraordinary properties around the world, we have the support and reach that is only available through Sotheby’s International Realty. We look forward to assisting you with all of your real estate needs. An experience built on trust, respect, and customer service, where every aspect of the buying/selling process is carefully handled and executed by our team members.